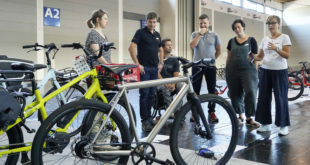 Funded by Transport for Scotland, the Scottish Workplace Journey Challenge is offering £2000 in incentives to Scottish businesses that take part in the event. Workplaces can compete against each other to amass walking, cycling, public transport and car-sharing journeys between March 1 – 31, in a bid to win more than £2,000 worth of prizes. 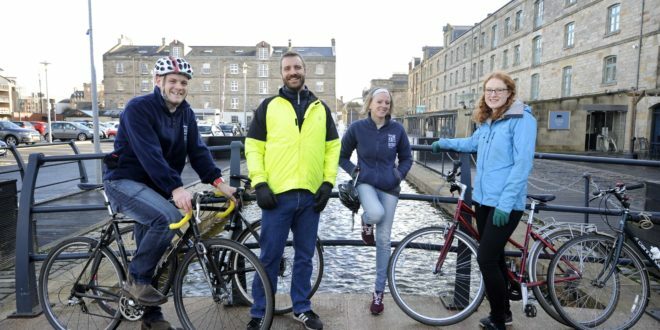 Transport Minister Humza Yousaf commented on the inititaive: “There are many benefits from walking and cycling both for employees and workplaces. Changing the way you travel to work each day is a great place to start when encouraging people to make healthier and greener travel choices. 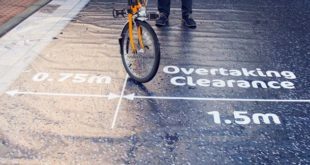 Sustrans’ Smarter Choices Workplace coordinator Kirsty Rankin added: “We know that people who travel actively to work are fitter, healthier, happier and less likely to take sick days. Participants will use an online platform to log their sustainable journeys and compete to climb a leader board. They will have access to feedback on how many calories they’ve burned and the amount of money they’ve saved on each journey by choosing healthy, green and cheap alternatives to driving. 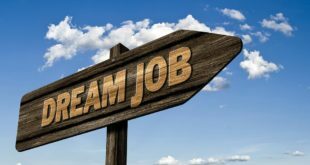 Individual challengers will also be judged on the number of journeys they complete while workplaces are judged on the overall rate of participation in the team.